Safety Hero, Shari Lupardus, is the Health and Safety Manager for Dearborn Mid-West GM Assembly company. With over 13 years of experience in safety and the diverse skillset she earned in the Laborers Union, she has contributed as a CHST across multiple industries. 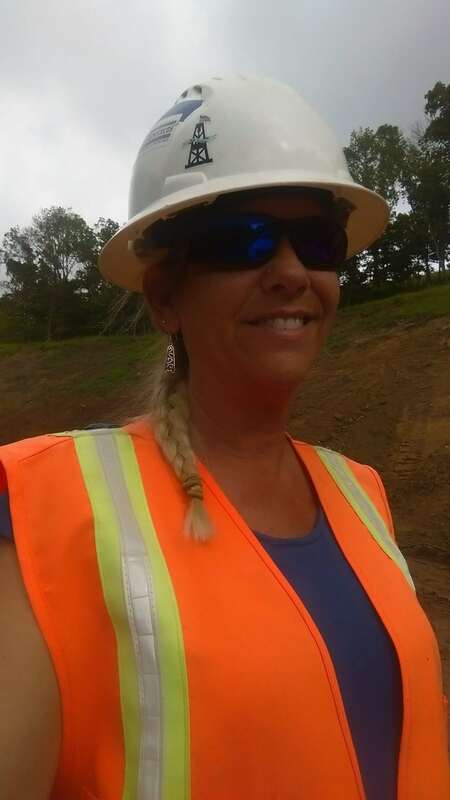 An alumna of West Virginia University Safety program, Shari has continuously emphasized education in safety in order to form safer work environments. I did not choose my profession. My profession chose me, and I answered my calling. I was fortunate to have some great mentors early on in my journey. This started me out on the right path to be a successful safety professional. I had an experienced co-worker in the safety profession tell me to listen to my workers and they will teach me something. I believe this advice has helped me be the most effective in my role as a safety professional. I have been fortunate to have a diverse background in my safety role. Listening to the workers provides me with much information about a specific task that I may have not been exposed to before and provides me an opportunity to start building a team. I have been fortunate in my career as a safety professional to have not had a serious incident on one of my job sites. However, my son was injured on the job within the first year of his career as a pipeline welder helper. This incident could have easily caused his death. He suffered broken legs and a broken foot. My take away from this was the importance of a mentor program on the job for new hires and those new to a task or craft. Also, the importance of a ‘Stop Work Program’ allowing anyone to stop work when an unsafe condition needs to be corrected without repercussions from supervision. In most cases, it only takes a moment to make the needed corrections to mitigate an unsafe condition. As a safety professional, you can be a coach or a cop. The coach creates allies and the cop creates adversaries. It is important to have allies in safety. It supports a healthy safety culture throughout the company at all levels. It is a team effort, not a solo act. My superpower is my ability to work as a team member or independently to create enthusiasm motivating employees to reach goals. Your family is so very proud of ya, Sis. You’re a force to be reckoned with. Nothing can deter you from achieving your goals. I had the honor to work with you and your one of my truly respected safety professionals I call my friend. I learned a lot from you and thank you for that. Every worker loves you because you’re a team player in keeping them safe!